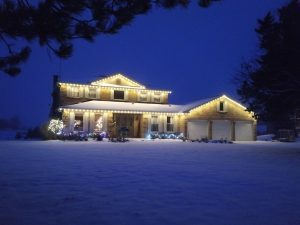 Are you considering having professional Christmas lights installed this year? When the snow and frost covers the ground and the grass is no longer visible we put on our Christmas Lights Installation hats to become your #1 choice for lighting up your home in Newmarket this holiday season. 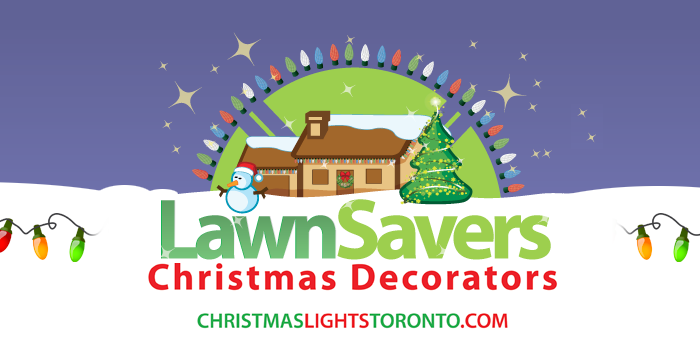 Why Hire a Professional to Install Your Christmas Lights in Newmarket?